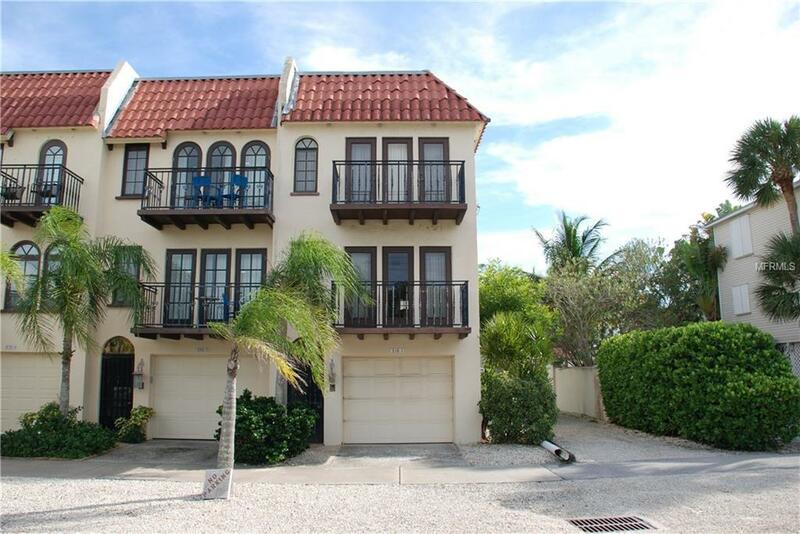 Private end unit with peeks of the beach from the extra windows, priced to sell fast. Firm on the price, as is. This home has the benefit of being right in the village. Roof new in 2016, A/C & airhandler new in 2014, water heater 2016, garbage disposal 2018.